More than 20 easy to use controls for Windows Phone 7. 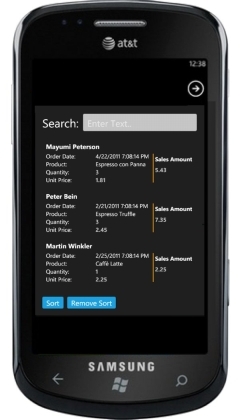 VIBlend Controls for Windows Phone 7 includes essential UI controls like buttons, list boxes, layout panels, mask editors and navigation panes. Download a fully functional Free trial today.